Former and current foster youth are able to access a variety of resources to fund their post-high school education. There are many financial resources available in the form of grants and scholarships as well as state laws that support youth and make higher education attainable. What are the differences among technical/vocational programs, community colleges and universities? Offer variety of technical/vocational/trade programs, certifications and apprenticeships. Options include Regional Occupational Centers (ROP), private vocational schools, adult schools and community colleges. Can be VERY expensive but may qualify for student loans, which you must pay back. Depending on the educational programs, coursework can be as short as 18 months to complete. Do your research! Cost considerations and risks may be associated with private vocational schools. Tuition may be FREE if foster youth alumni qualify for Board of Governor’s fee waiver (BOG). Career-focused, offers high school diplomas, certificate and vocational programs and Associate(AA) degrees. Option to transfer to four-year college or university to earn a Bachelor’s degree. No GPA requirement to be accepted, but must have high school diploma to qualify for financial aid. Priority enrollment and class registration is given to foster youth alumni. Remedial classes are available to strengthen fundamental skills and entry-level academics. Classes offered during the day, in the evening and on weekends, provides flexibility. No on-campus housing, but many campuses offer on-site day care for parenting students. Offers Bachelor’s, Master’s and advanced degrees in wide range of majors. 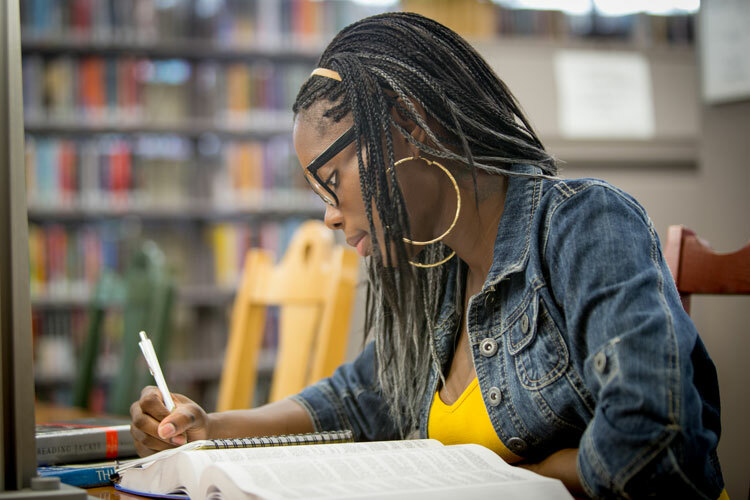 Variety of financial aid, grants, work-study and on-campus supports for foster youth alumni through ILP, including Renaissance, Guardian and Resilience scholarships. Accepts freshmen and transfers from community college dependending on academic record. Priority housing for former foster youth; exceptions made to ensure housing during school breaks. Dorm may qualify as a Supervised Independent Living Placement (SILP). Some campuses offer family housing for parenting students. Who can I contact if I have problems once I start classes? On-campus support may include Foster Youth Success Initiative (FYSI), campus tutoring, counselors, and of course, your professors who have office hours so you can get help outside of class. It is important to research what free programs your campus has to offer.